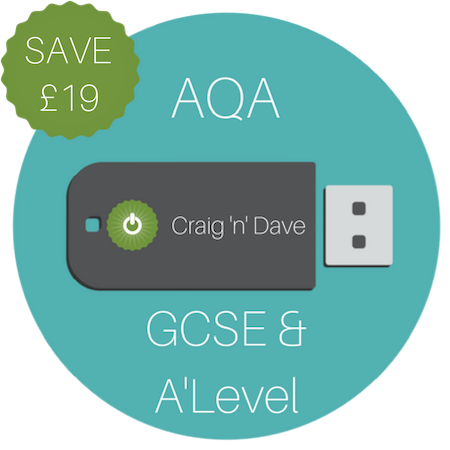 View cart “AQA GCSE VIDEOS (USB DRIVE)” has been added to your cart. 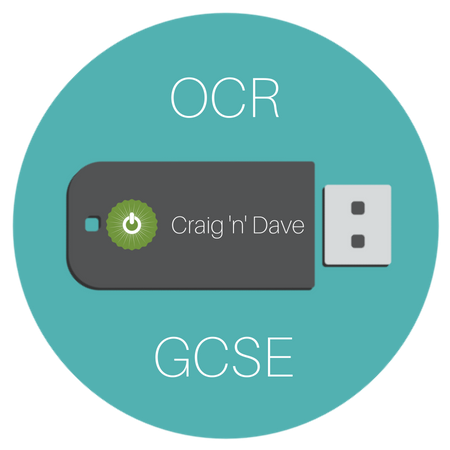 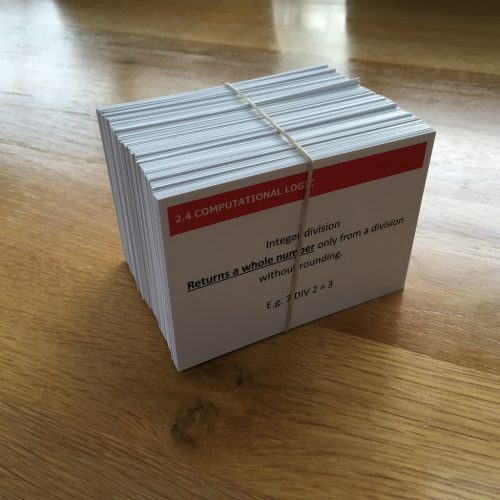 This product ships as a USB flash drive and contains all 80 OCR GCSE videos, ideal for a flipped classroom approach to teaching by setting them for homework ahead of the lesson, or for revision. 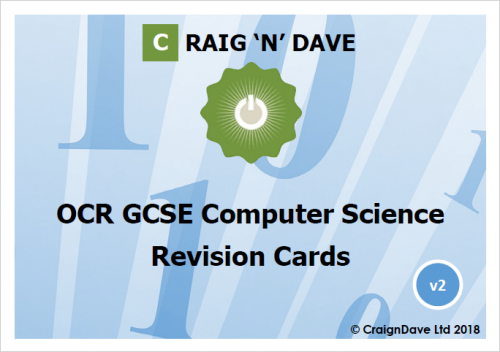 They have been rendered in high quality at a 16:9 aspect ratio.